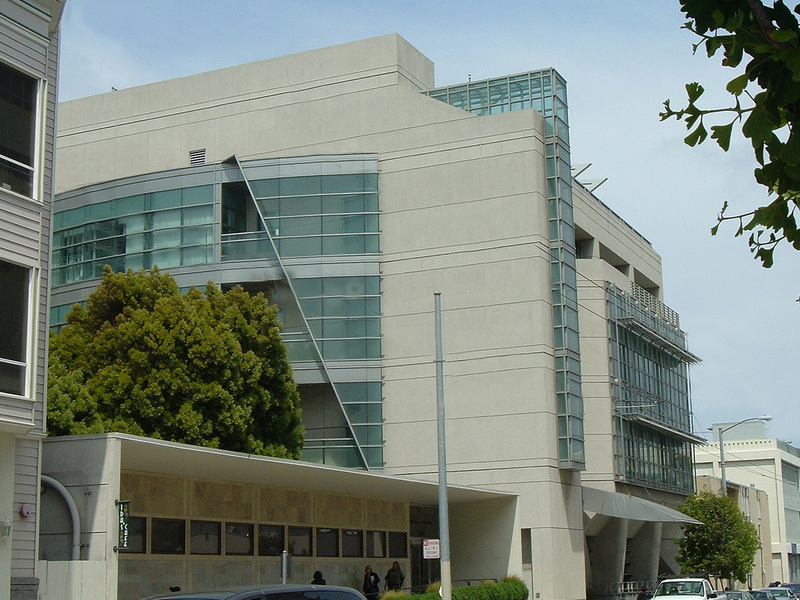 The NRG Oncology Biospecimen Bank is located in the Department of Radiation Oncology at the University of California San Francisco Mt Zion Campus. The NRG Oncology Biospecimen Bank - San Francisco is the central repository of biospecimens collected from cancer patients enrolled in NRG or RTOG legacy clinical trials. Over 500,000 samples, including unstained slides, tissue blocks, frozen and fresh tissue and fluids like plasma or serum from various disease sites from new NRG trials and RTOG Legacy trials are stored at the NRG Biospecimen Bank. Extensive clinical follow-up data exist on the patients.